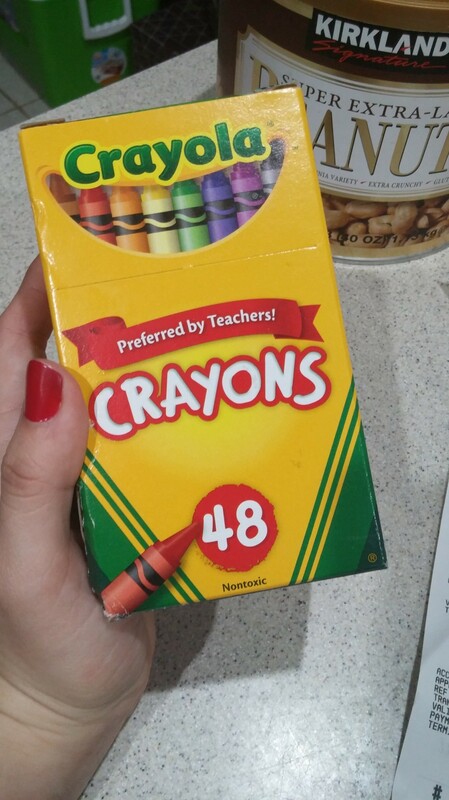 Damian bought me these crayons. Emotions are like crayons. You don’t want to use one color in excess. You want to appreciate every color and paint a lovely life. I was reading this article about what not to say to people. It was an article riddled with paranoia and mistrust. Its tone overall was entirely negative. It was unpleasant to read, to say the least. I’m not a fan of articles that base themselves off negative feelings especially those who are meant to be advice columns. A negative advice column will only spread negativity. That’s not something you want to spread around. No one likes being negative. Well, maybe some people but I’m not one of those people. That what you put out into this world will reflect not only who you are as an individual but will affect the people around you. If you choose to be negative then everything will seem unpleasant. Now, I’m not saying to always be a ray of sunshine. Everyone has bad days and every emotion is beneficial. What I’m trying to say is be careful of being to overly negative, angry, or paranoid. Do not be unkind to others because you’re feeling unhappy. You will find that these emotions in excess do not provide anyone comfort. They will end up turning your mood foul. You will dig a negative little hole in which you will simply drag everyone around you into. Do not do that to yourself. If you feel sad be sad. Give yourself time to feel what you need to feel. There’s nothing wrong with it. But please, also try to remember that there is good in a lot of things.